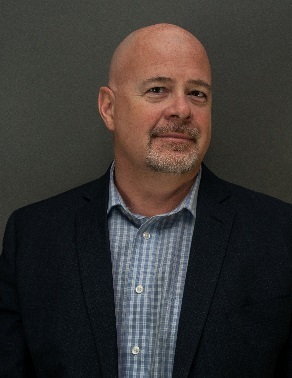 Mike Grogan is the Vice President of Programs and Operations for the Calgary Chamber of Voluntary Organizations. Over his 25 year career in the private and nonprofit sectors, he has become recognized for his ability to inspire multiple stakeholders to tackle complex challenges. Mike is known for his inclusive and effective leadership style and respected for his ability to create innovative and adaptive solutions to organizational and community issues. His skills and experience stem from a diverse background that encompasses building effective organizations from the ground to up to leading backcountry wilderness adventures to developing cross-sectoral collaborations and partnerships. The Calgary Chamber of Voluntary Organizations (CCVO) is a membership driven capacity building organization that promotes and strengthens the nonprofit sector. CCVO develops resources, builds connections, leads collaborative work, and gives voice to critical issues affecting the nonprofit sector.